PULSONIC is manufacturer of Automatic Weather Station (AWS), Automatic Rain Gauge Station (ARG) and meteorological instruments for more than 30 years. 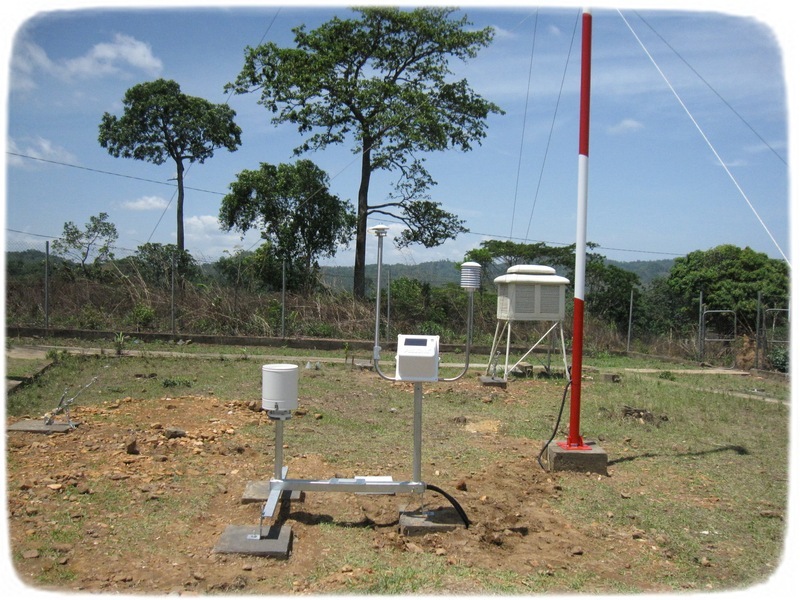 PULSONIC's products are designed to operate under various climate conditions which explains why growing number of meteorological agencies are using PULSONIC's equipment worldwide (Africa, Asia, Europe and America) and on many islands (Indian ocean, Caribbean Sea...). Everyday PULSONIC’s Research and Development department designs products (sensors, data-logger, software,...) to provide the best solution for each application. 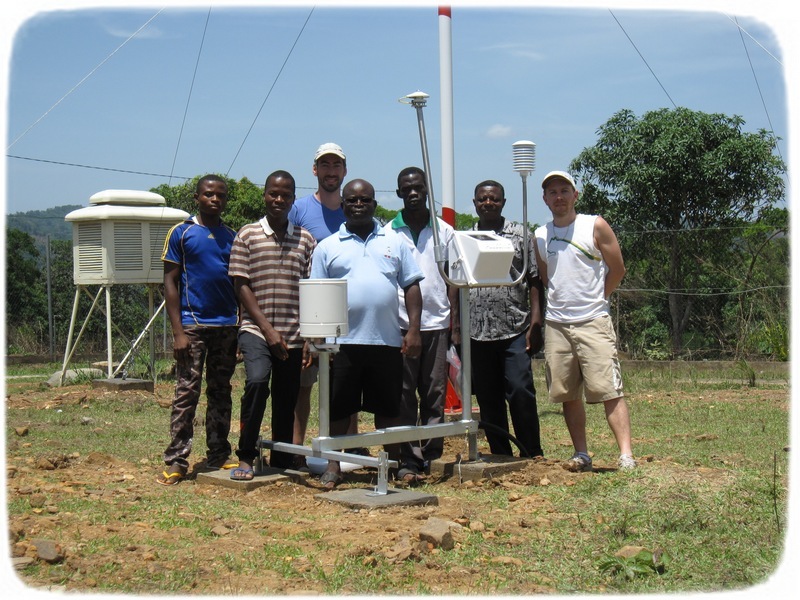 PULSONIC has been manufacturing Automatic Weather Station (AWS) for more than 30 years. PULSONIC provides not only AWS but also the entire IT solution to access your data at the maximum security level. PULSONIC has developped a 3-arm ultrasonic wind sensor to measure wind speed and wind direction with high precision. After years of development and several patents registered, the ALIZIA 380 was installed on several continents. PulsoWeb is a secured cloud-based solution that will allow you to back-up and access your meteorological data 24/7 from anywhere there's an Internet connection! PULSONIC's team is happy to provide active support at all stages of your projects. Commissioning / Installation: Installation and commissioning can be carried out by PULSONIC's skilled personnel. Maintenance: PULSONIC can provide preventive and curative maintenance service to all of our client where ever the weather station is. Calibration: If any equipment require periodic calibration, PULSONIC can calibrate several type of sensors and provide compliant certificate. Technical expertise: Our team is composed of skilled specialists ready to provide consulting expertise for the design of meteorological systems. Our continuing aim is to improve customer satisfaction, which is one of the reasons why we are ISO 9001:2015 certified. 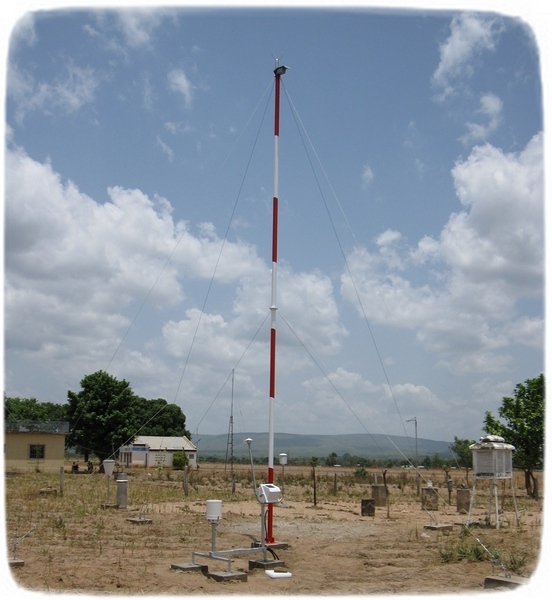 Our team consists of experienced professionals, passionate about meteorological solutions. We provide our services and assistance to the clients at all stages of mission, including Commissioning and Installation, Training, Maintenance, Calibration, Technical expertise. We are very mobile and can help you everywhere around the world. Our Research and Development team is working to improve our solutions constantly to provide the best quality equipment. Our R&D engineers can offer you tailor-made solutions, specially developed to meet all your needs. Nowadays, data security is an important subject and PULSONIC takes this matter very seriously. Our solutions are designed to guarantee the highest security to the clients.